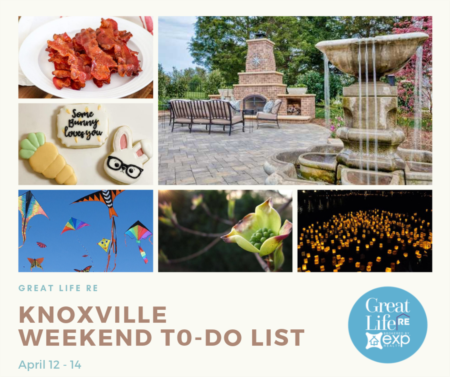 The tiny gem of Alcoa, part of the greater Knoxville metropolitan area, sits right along the Smoky Mountains. Alcoa is most famous for its aluminum smelting plant that was very useful for building supplies for WW1 as well as WW11. The town used to be solely centered on this plant, but after the war ended the town worked hard to diversify its job force with the building up of public schools, parks and construction of an airport. 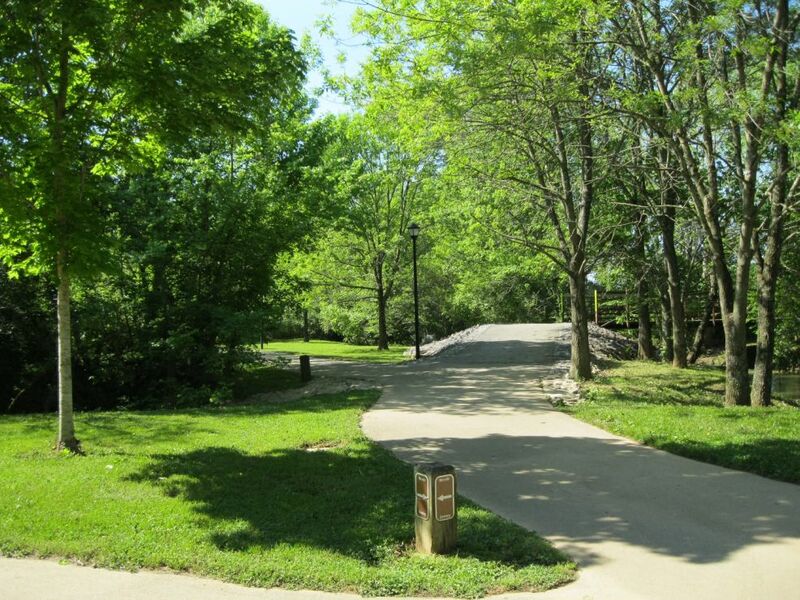 The results of these projects left behind a wonderful three-mile trail along beautiful greenery that connects neighboring Maryville to Alcoa. This cozy town offers many local dining opportunities - Hot Rod’s 50 Diner, or Metro Pizza. In the summer the Springbrook Pool is a convenient place for family fun- or the Freedom Fest where food, fireworks and music are abundant. 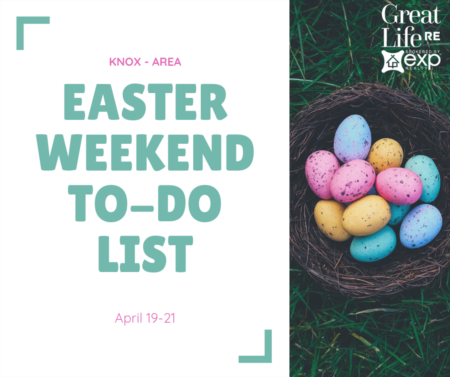 With the Great Smoky Mountains to explore right in your backyard, the shopping of Knoxville just minutes away, and the peacefulness of Alcoa’s own parks- Alcoa is a great place to live and work. Included below are homes for sale in Alcoa. If you would like more information on any of these Alcoa real estate listings, just click the "Request More Information" button when viewing the details of that property. We can provide you with disclosures, past sales history, dates and prices of homes recently sold nearby, and more. And, if you haven't already, be sure to register for a free account so that you can receive email alerts whenever new Alcoa listings come on the market.